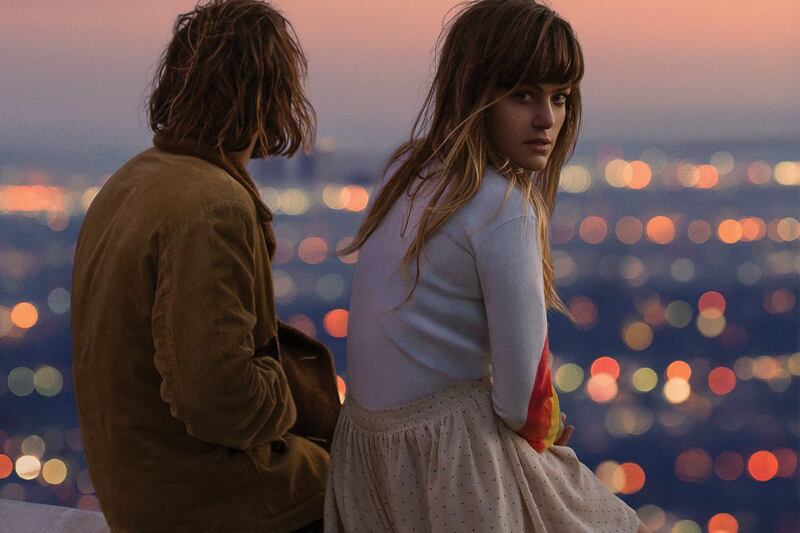 I’m a couple of weeks late on my current Tracks of the Week, but it would be a great injustice to keep you from Angus and Julia Stone‘s track, “Grizzly Bear” lifted from their recently released self-titled album. The Australian brother-sister duo is better know for their hit “Big Jet Plane” but for the past couple years, we’ve also seen them embark on their solo careers, Julia with her haunting album By The Horns and Angus with his folk record Broken Brights. Their return as a duo with this album is exciting. With “Grizzly Bear”, the siblings joined forces and created an easy, almost ethereal track.